This is essential inform ation on how to use oils for preparedness efforts! 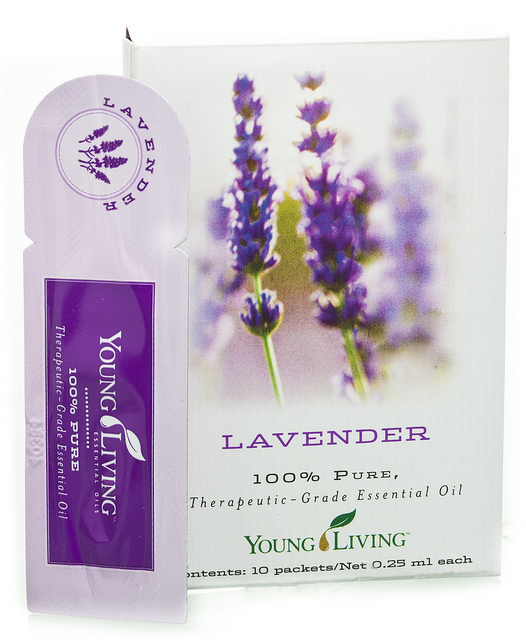 Today, I want to talk about why you should prepare with Young Living Essential Oils. No expiration dates (when using Young Living Essential Oils) if stored properly in a cool,dark place they are virtually lifelong. Cross usage – offers you maximum solutions for many conditions. 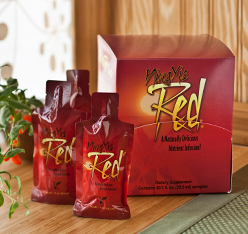 Potency – works, works quickly, with little to no side effects. Safety – Very safe, with very few contraindications or precautions necessary. Ease of use – speaks for itself, easy to use with some basic information. There is so much information available – stay tuned for continued help! 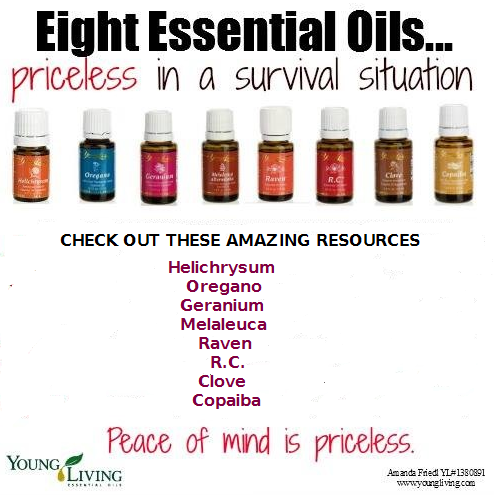 You’ll also get 10 handy purse-sized essential oil samples to share with friends (lavender, peppermint, lemon, Thieves, and Peace & Calming –retail price $13.16)! You will have an amazing opportunity to choose a diffuser. This one is The Home Diffuser (retail value $98.68)! You have 3 other choices including the Rose Diffuser , the Bamboo diffuser or the Aria! In addition, when you choose the Premium Starter Kit, I will personally send you some of my favorite resources! * I do this because I want my Family Scents team to know how to use their oils! Have you been adding up the total value of this kit? The Premium Starter Kit represents over $340 worth of oils and products that will be a great blessing to your family. But, the cost of the kit is only…$160! Select the “Wholesale Membership” membership type (this doesn’t mean you have to sell anything; it just means you are a wholesale customer and that you qualify for referral commissions, or The Accidental Paycheck. Once you’ve completed this process, you will be given your own member number, which will allow you to start shopping with wholesale prices immediately. At this point, I recommend that you sign up for rewards to continue stocking up and saving more money! *Although you can sign up for wholesale status with the minimum kits, these options will not qualify you for our monthly promotions and free favorite references! Also, I have found that signing up with the premium kit is much more beneficial because it gives you plenty of oils to start experimenting with. 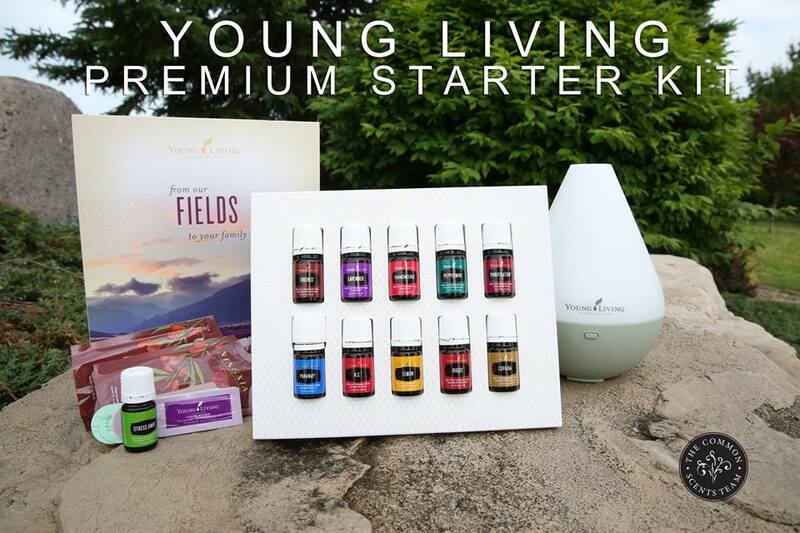 NOTE: This promotion is only offered to new Young Living members who sign up as wholesale customers (Independent Distributors) through The Family Scents Mom (#1380891) AND choose the “Premium Starter Kit.” This offer is only available to residents of the continental United States at this time. International customers are eligible, but must cover shipping costs.